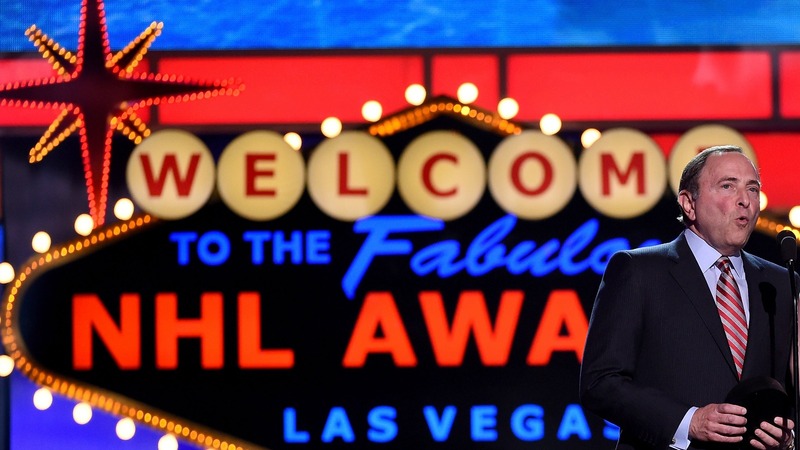 The Associated Press reports the NHL has chosen Las Vegas for future expansion. According to the report, the organizers of the Vegas bid — led by businessman Bill Foley — now must come up with a $500 million expansion fee. The earliest a team would be in place would be the 2017-18 season. The NHL’s Board of Governors are set to meet in Las Vegas on June 22, at which time an official announcement could be made. An arena to house the team already is in place at the south end of the Strip. The NHL would be the first major professional sports league to place a team in Sin City, which has been avoided in the past because of gambling concerns. The NFL’s Oakland Raiders are attempting to relocate to Las Vegas, though there are still several hurdles to clear in that quest. The NHL, which has 30 franchises, last expanded in 2000.